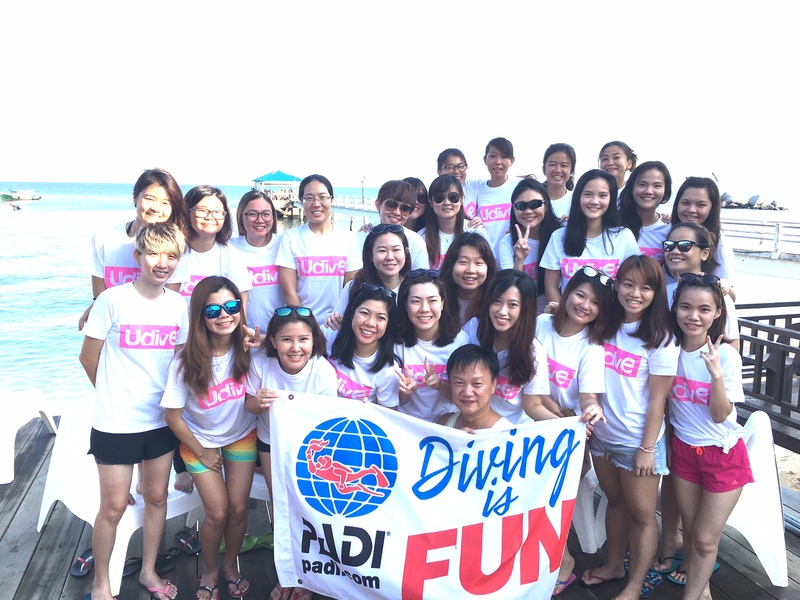 Last month divers all over the globe celebrated the second ever annual PADI® Women’s Dive Day. 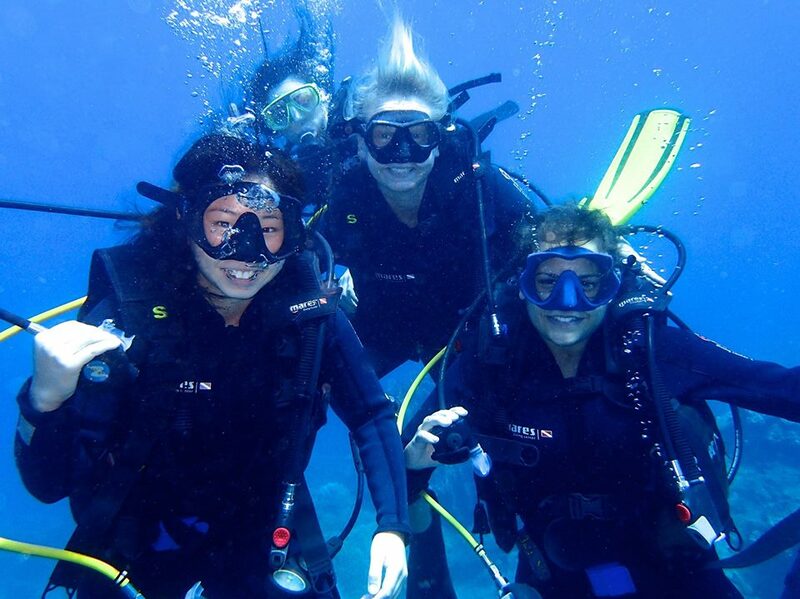 On July 16, over 700 PADI Women’s Dive Day events took place in 77 countries. Men, women, boys and girls donned their fins with one goal in mind, to celebrate the contributions that women have made to the sport that we all love. In Asia Pacific alone, 286 PADI Women’s Dive Day events took place, from the Philippines to Fiji and Indonesia to India. Events ranged from Discover Scuba Dive experiences and courses to BBQs and high teas. Erin from PADI Asia Pacific states “I hope that through events like PADI Women’s Dive Day we can influence more female’s to meet and fall in love with our underwater world. 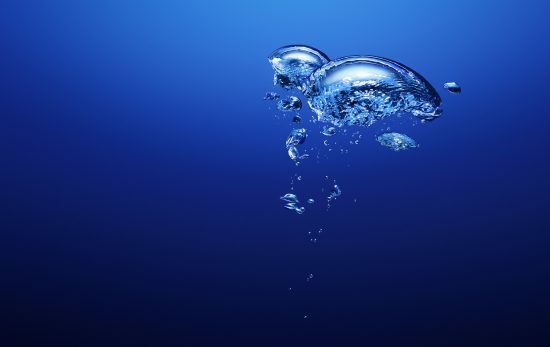 There is a discrepancy between the numbers of female and male divers globally. This day, hopefully, will help in a small way to close that gap. 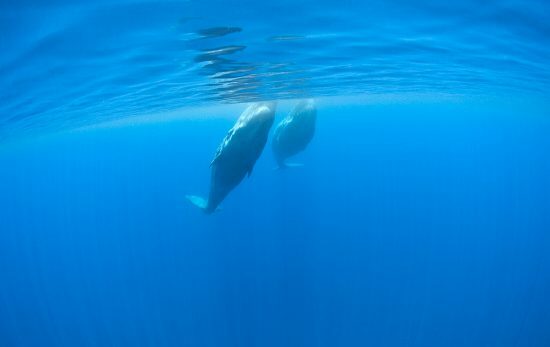 More divers mean more interest, love and care for our oceans. 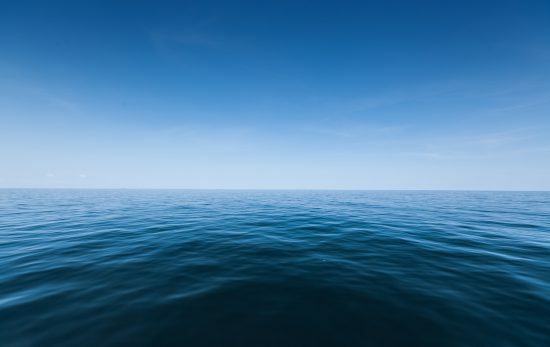 That can never be a bad thing, especially at a time when our oceans desperately need our support”. This event was only 1 of 286 in Asia Pacific and 700 world-wide that were held to celebrate women in diving as well as encourage more women to become future divers. 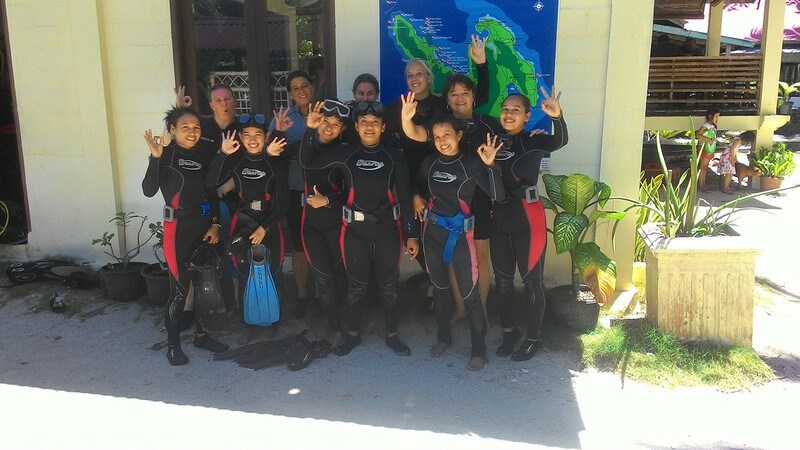 We hope all involved in PADI Women’s Dive Day had a fantastic day. Mark July 15 2017 in your calendar and get ready for another day of fun and celebration! If you have any questions in regards to PADI Women’s Dive Day in Asia Pacific, please send us an email. Know a special woman in diving, marine sciences? Give your buddy a shout-out and comment below. To view more images of events in Asia Pacific, and around the world, visit the PADI Facebook Page.